And sometimes, the work of the dedicated, behind-the-scenes professionals who make It Bags and Instagram-worthy content possible in the first place, can go unnoticed. In this post, I’m not talking about hard-working designers, pattern makers and sewers—I’m going one step further behind the scenes to feature someone who works tirelessly to support designers in every which way she can—University of Fashion founder, Francesca Sterlacci. For the record, Francesca humbly asked me to cover some very exciting news for UoF (which I will certainly get to), and she has no idea this is how I am framing this blog post. However, I think it’s important to take a moment to acknowledge how much work has gone into said exciting news. I’d also love to acknowledge just how much heart and soul Francesca pours into her mission of making fashion education within reach for as many aspiring designers as possible. 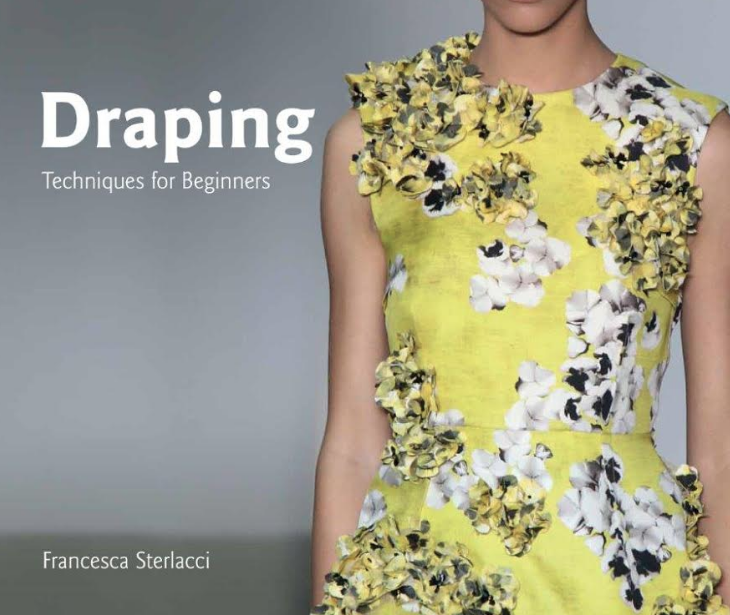 Several years ago, Francesca (a big advocate for accessible, self-paced, online learning) mentioned that while students loved that they could start and pause any one of the UoF instructional videos as they drafted and sewed, some desired a print version of Francesca’s clear, step by step instruction to keep on their pattern tables as a guide while working. Always one to listen to feedback, she began working with Laurence King Publishing to make this student request a reality. Her plan? 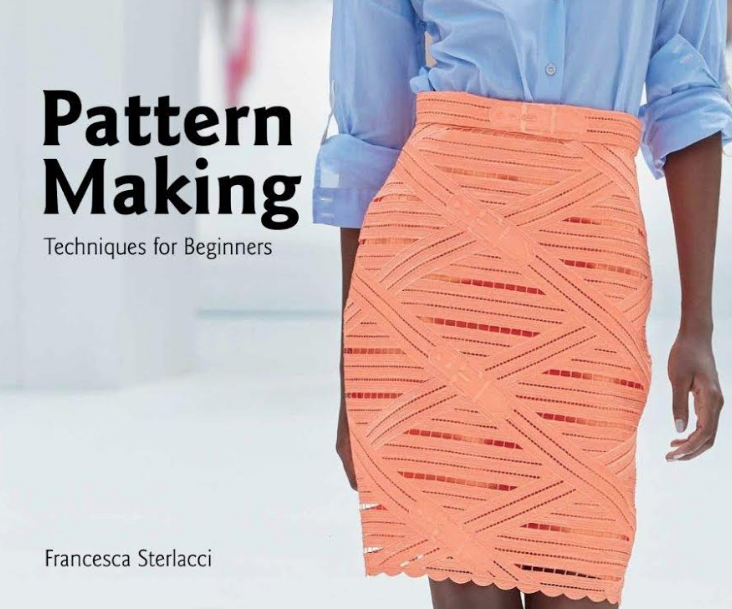 Publish three instructional guides, one for pattern making, another for draping and finally, a guide for sewing that step-by-step, follows along with the videos. Apples to apples. The first ever on-demand video/book offering in the fashion industry! 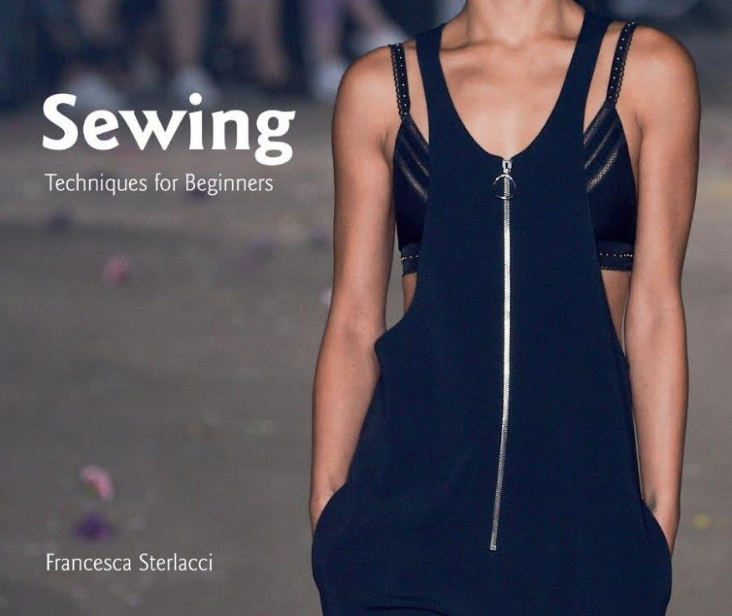 To create these guides, Francesca ordered and curated thousands of images to describe—down to the very last stitch—how to make fashion designers’ visions come to life. She worked closely with two of her most trusted friends and colleagues, Barbara Arata-Gavere and Barbara Seggio (co-editors) and editors at Laurence King (who should also be recognized as behind-the-scenes stars) to select the perfect images and wording to illustrate each lesson clearly. 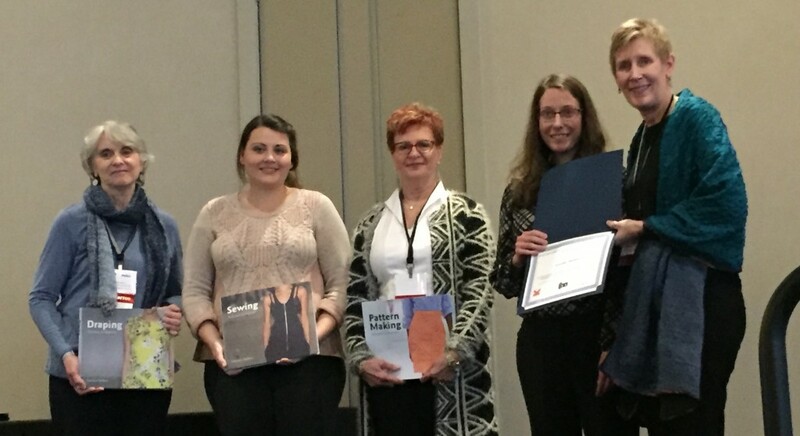 Then last week, Francesca presented this labor of love to clothing and textile professors from around the world gathered at the annual International Textile and Apparel Association (ITAA) conference in Cleveland, Ohio. With over 800 members worldwide, this nonprofit organization brings together professionals dedicated to providing top notch curricula for students interested in the textile and apparel disciplines. Today’s student thrives in a digital environment. Long lectures are proving to be less effective. Therefore, video instruction is a highly effective learning tool. The average attention span of today’s student is between 8-12 minutes. Videos that are broken up into modules that can be replayed have proven to be quite successful. Student engagement in a traditional learning environment can be limited, due to peer pressure. Learning outside the classroom, at the student’s own pace, fosters confidence. Shifting instruction to a learner-centered model is a better use of class time where topics can be covered in greater depth with more meaningful learning opportunities. Student retention rates and graduation rates have increased as a result of educational video technology. What has always impressed me about Francesca is that her focus never strays from what is best for the student. She’s explored how to make learning fashion design affordable for all students. Through the University of Fashion’s online format, she has made learning fashion design accessible no matter where students are located in the world. She has considered students’ time, money, learning styles and feedback every step of the way. Even as Francesca presented her new guides to her ITAA peers, students were the focus. In celebration of the books’ release this January, the University of Fashion awarded two faculty and two students, a one-year subscription to the UoF video library and their new three-volume companion book series in partnership with Laurence King Publishing: Beginner Draping, Beginner Pattern Making and Beginner Sewing. The awards were based on essay submissions sent in by faculty and students from colleges around the world. The four winners were selected based on a demonstrated need for professional development, a desire to re-tool their skills and a passion for learning new techniques. Casey Stannard is an assistant professor in the Department of Textiles, Apparel Design, and Merchandising at Louisiana State University. She earned her Ph.D. at Oregon State University in apparel design. Her research interests include craft in postmodern society, design theory, locally grown fiber, and wearable art. 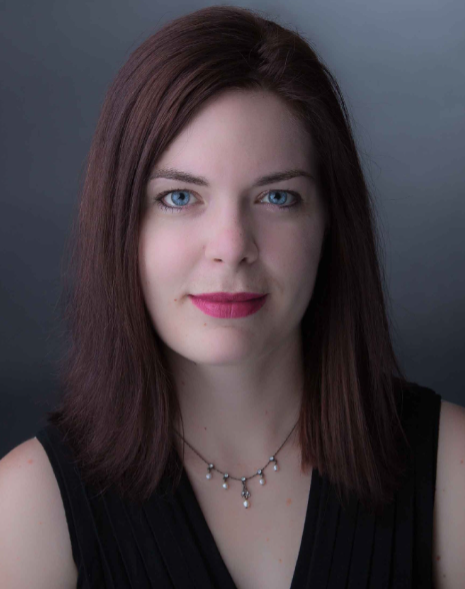 Dr. Jennifer Harmon is an Assistant Professor at the University of Wyoming, in the Design, Merchandising and Textiles program within the Family and Consumer Sciences major. She specializes in the social and psychological aspects of clothing and appearance, sustainable textiles, and product development. Her diverse scholarship includes social, psychological, and cultural elements of fashion and dress, creation of sustainable textile materials and zero waste apparel design. 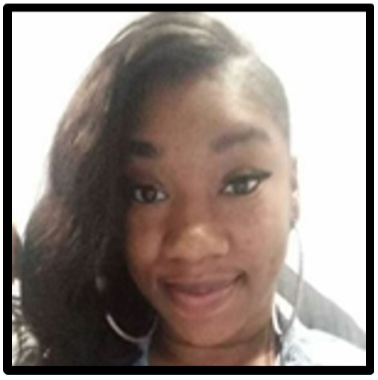 Robin Ryles is an EOP Honors student focusing her studies full time in apparel product development at Buffalo State College majoring in Fashion and Textile Technology. She will be completing her degree in December of 2019. She has long been interested in the fashion industry as well as product and business development. Her goals for the future are to continue growing her business in creating customized garments for her clients and to be able to network and collaborate with many other businesses creating programs and annual events that give back to the community through fashion. She believes the true definition of fashion means change, which is why her goal is to bring fashion to the community in a way that helps others and has the potential to changes lives. Juliana Davidsmeier currently manages the Uniform Department for a casino in Southern California, although her background is as a fashion designer and educator. 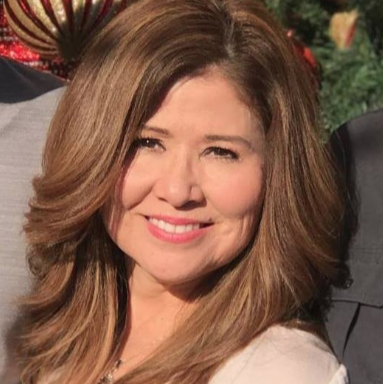 As an educator she has taught at the Art Institute, The International Academy and the Los Angeles County School District. As a designer she has designed for retail, private label and uniform companies for many years. Davidsmeier graduated from Otis Art Institute/ Parsons School of Design and is currently enrolled with IDEAS program through North Dakota State University. She will complete her M.S. in Merchandising in December 2018. 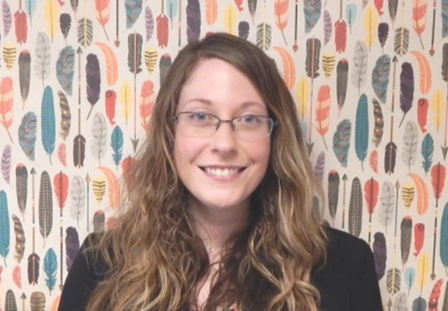 Her goals for the near future are to go back to teaching full-time as well as consulting with hospitality clients while designing their uniform programs. In my humble opinion, Francesca Sterlacci is a winner—she is an accomplished author and creator of a movement which provides quality online fashion instruction for as far as the internet reaches. Please join me in congratulating a tireless advocate for fashion design students around the world in the comments below. And stay tuned for the official release date for our pattern making, draping and sewing guides—coming this January!